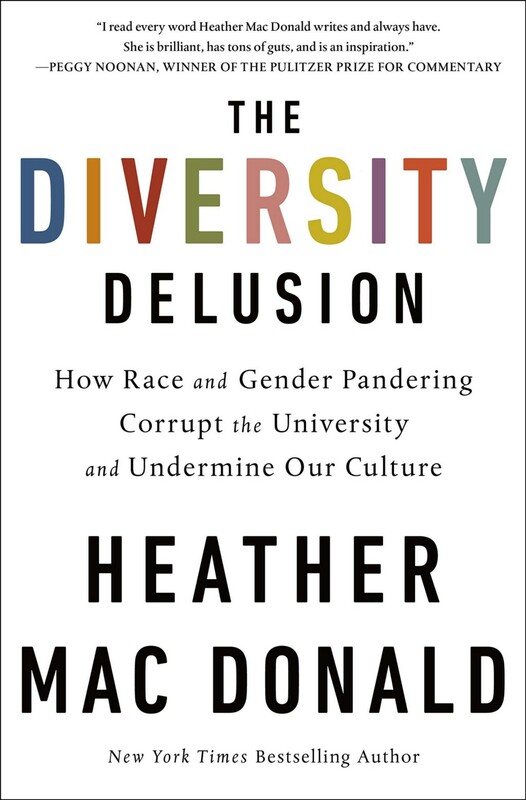 Heather Mac Donald is the national bestselling author of The War on Cops, the Thomas W. Smith Fellow at the Manhattan Institute, and a contributing editor of City Journal. A former aspiring academic with roots in deconstruction and postmodernism, she has been the target of violent student protest for her work on policing. She holds a B.A. from Yale and an M.A. from Cambridge in English, and a J.D. from Stanford. Her writings have appeared in The Wall Street Journal, The Washington Post, The New York Times, The New Republic, and Partisan Review, among other publications. She lives in New York.